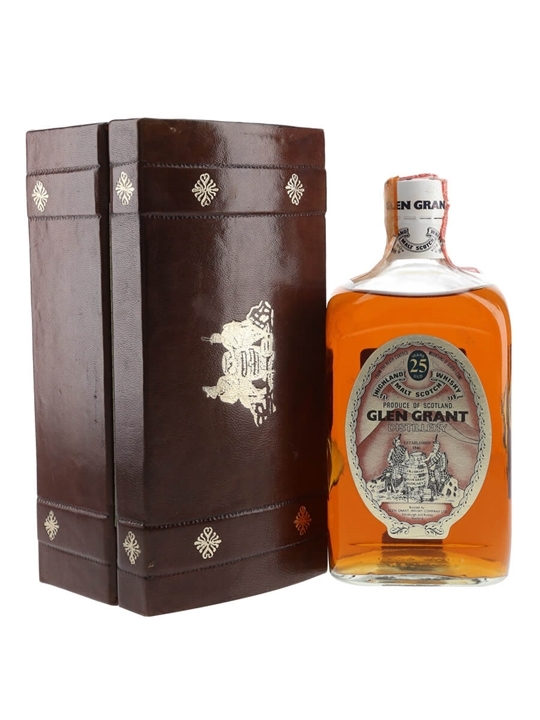 75cl / 43% / Disitllery Bottling – A 25 year old Glen Grant from the highly sought after Director’s Reserve series of bottlings. This was range of releases of whiskies normally reserved for drinking by the Directors and their guests. We estimate this was bottled in the 1980s and comes in the then common rectangular shaped bottle.